THY COLLECTIBLES Magnetic Go Game Set with Single Convex Plastic Stones and Go Board, Portable WEI QI 10" x 10"
Oriental fans has a history of two thousand years in ancient China. Artists express their artworks by drawing and writing on the oriental fans. 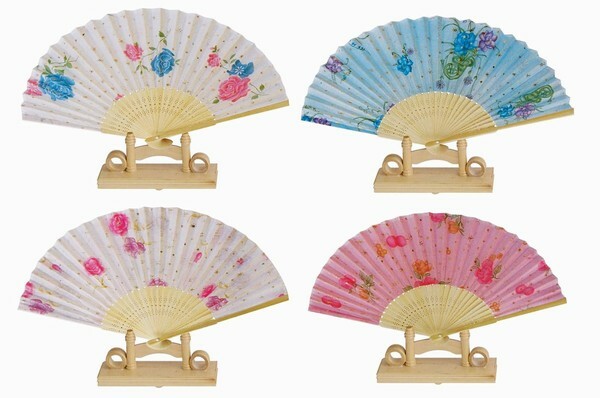 Oriental fans are both collectable arts and very beautiful for home decor. Chinese people also believe that fans are good for Feng Shui- the art of placement may bring you good luck.